Please note that this page will be rewritten in 2016 as a general guide to camping and caravan sites in Looe. 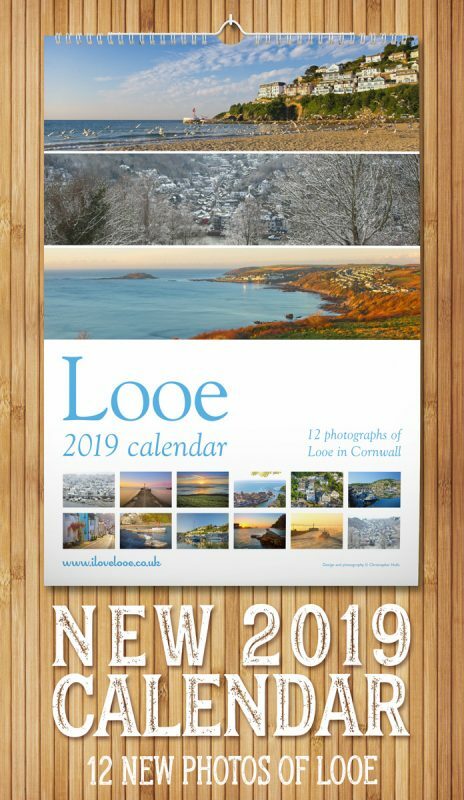 I am no longer providing listings to businesses in Looe due to time constraints and viability. A big thank you to all the local camping and caravan site providers who have supported iLovelooe in the past, I wish you all the very best in the future.